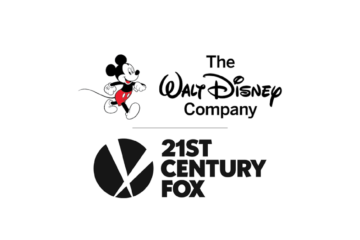 The Walt Disney Company and 21st Century Fox today announced that they have entered into a definitive agreement for Disney to acquire 21st Century Fox. 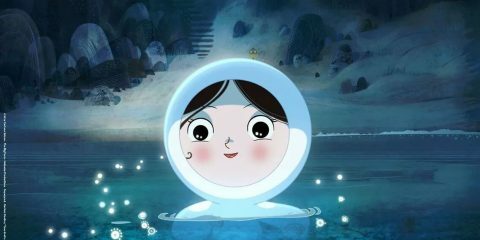 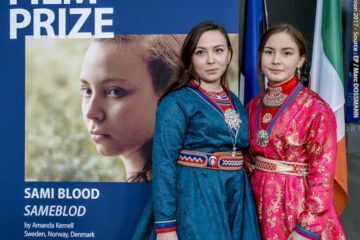 Sámi Blood won the 2017 Lux Film Prize at a ceremony in the European Parliament in Strasbourg yesterday, the first feature from director Amanda Kernell. 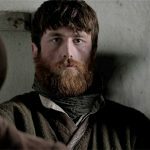 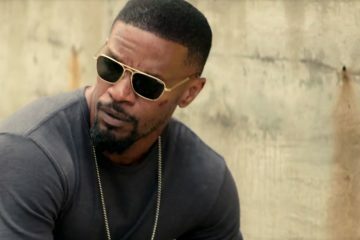 Tomorrow at the European Parliament in Strasbourg, the 2017 Lux Film Prize will be awarded to one of three European films shortlisted this year.  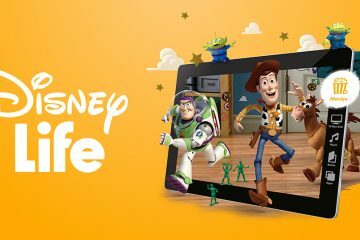 Stream and download from Disney’s largest collection of its movies, kids’ TV box sets, books and music in one place for €6.99 per month via DisneyLife. 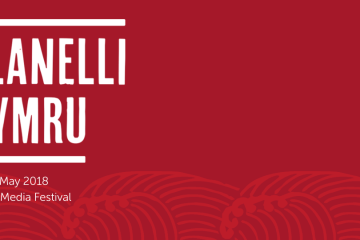 Llanelli in Wales has been announced as the host location for the 2018 Celtic Media Festival as the festival opens its Call for Entries. 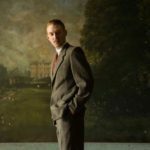 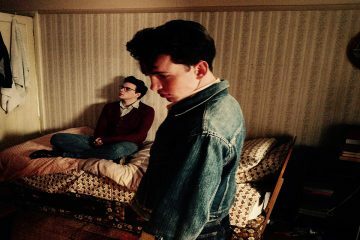 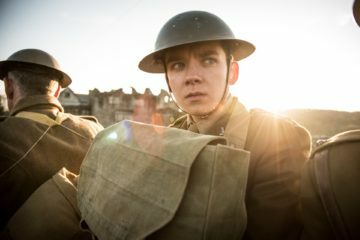 This August, the Irish Film Institute hits the high notes with the release of England is Mine, Terrence Malick's Song to Song, and Amanda Lipitz’s Step. 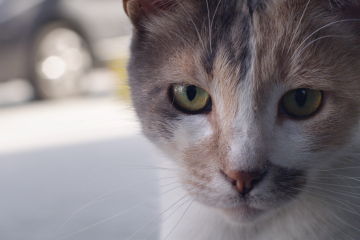 Out today in the Irish Film Institute and Light House Cinema in Dublin and the QFT in Belast is acclaimed documentary Kedi.